Nearly Everything Is Insulated In The Xi Wall Precast Concrete Foundation System, Including Corners, Studs And Bond Beams. The unique design makes the Xi Wall thermally isolated and insulated from the exterior elements. The foundation wall is monolithically poured (poured all at once) with high-strength concrete for solid structural integrity and reinforced with steel rebar and polypropylene fibers. The Xi Wall’s special high strength, low-water concrete mix also requires no additional damp-proofing, benefiting from technology developed for the original Superior Walls precast concrete system. 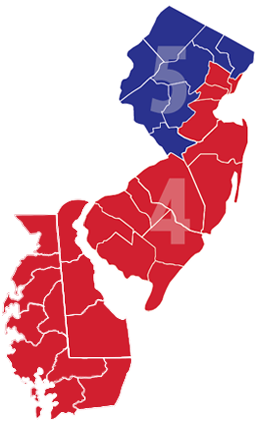 And the Xi Wall meets or exceeds energy conservation requirements from both the 2015 IECC and the 2015 IRC in most climate zones. 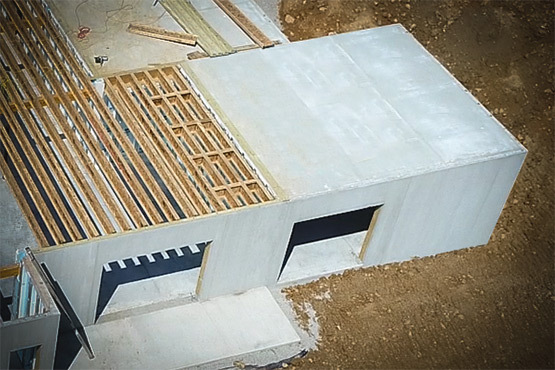 The high-tech engineering and numerous advanced features of the Xi Wall make it the precast concrete foundation system of the future and the only choice for selective architects, builders and home buyers. Check out Superior Walls on This Old House. Featured in projects "Net Zero Home" and "This Old House 2018 Idea House". 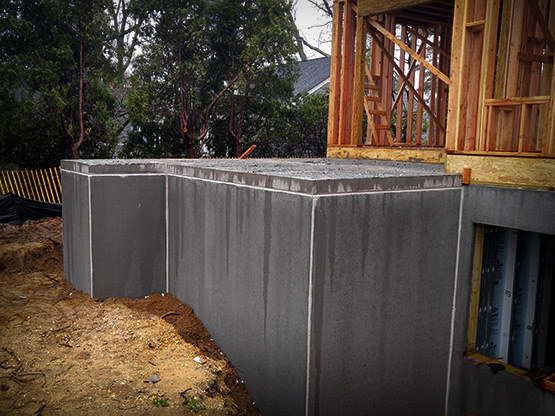 Based upon the proven design of the Xi Wall System, the Xi-15 Superior Walls system brings many exciting additional features for selective builders and homeowners. Insulated access holes are included in each standard stud to provide greater ease in wiring and plumbing. 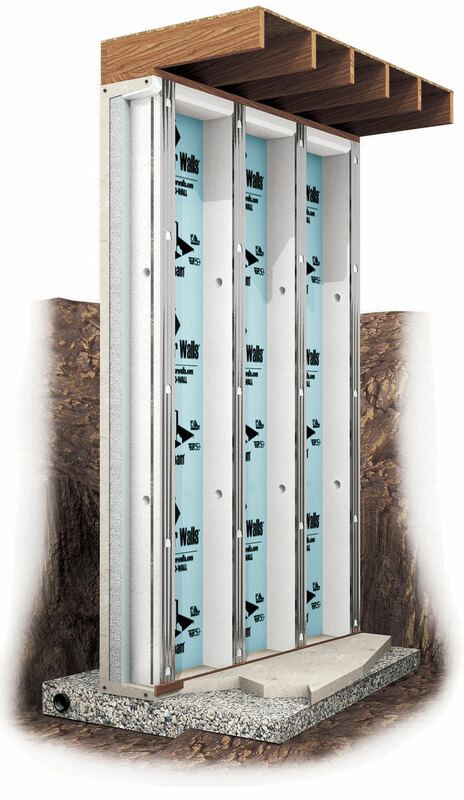 The Xi-15 wall system also comes with a four inch insulated bottom footer beam. 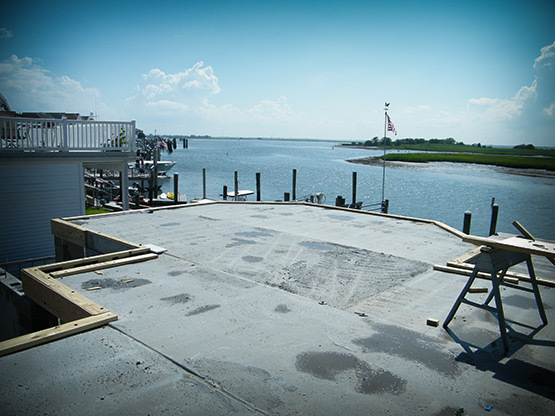 A standard 4″ thick floor slab may be poured equal to the height of the footer beam, eliminating the need for an additional screed board, saving time and money in the construction process. An insulated basement becomes part of the building thermal envelope. This alone enables you to NOT insulate under the first floor and not insulate the hvac ducts in the basement. Superior Walls foundations feature patented, insulated, precast concrete wall panels that are formed in a factory-controlled setting and delivered to the job site, where the panels are lifted into position with a crane and carefully bolted together and sealed. The walls are custom-designed and built to virtually any architectural style, complete with window and door openings. Superior Walls panels are available in a variety of standard heights and custom lengths to suit your project. The maximum axial load (uniform house weight) for this product is 7,500 pounds per linear foot. Special point loads up to 50,000 pounds can be accommodated. QUALITY ASSURANCE Each manufacturing plant is regularly inspected by an independent third-party inspection agency to ensure compliance with the Quality Assurance program. In addition, manufacturing and installation personnel are certified by Superior Walls of America, Ltd.
DAMPPROOFING The concrete used in the Superior Walls wall systems provides protection against freeze/thaw cycles and water vapor transmission. The urethane sealant used between panels provides superior protection against water penetration. Therefore, no additional dampproofing materials are required. VAPOR BARRIER No vapor barrier required. Permeance of the Superior Wall panels have been tested in accordance with ASTM E 96. 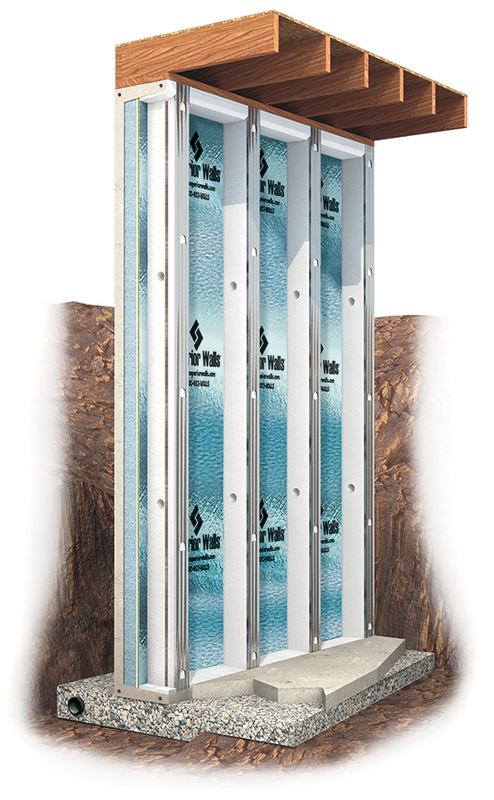 FIRE RESISTANCE Superior Walls products do not require the attachment of a 15-minute thermal barrier. Ref ICC-ES ESR-1662. 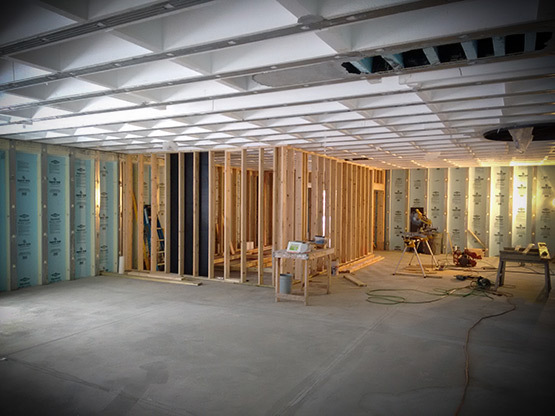 Superior Walls products qualify as a two-hour fire separation wall when two layers or 5/8” Type ‘X’ drywall are applied to the studs. It is my professional opinion that Superior Walls system is a time tested product that has been installed in a variety of environments and has been evaluated and approved with both the Canadian Construction materials Center (CCMC) and the International Code Council Evaluation Service (ICC-ES). Based on these evaluations and my professional experience with this product I can attest to the performance of the Superior Walls Foundation System. Lowest % of concrete used to obtain highest strength. Superior Walls is above 5,000 PSI using 70% less concrete than 10" thick poured wall. 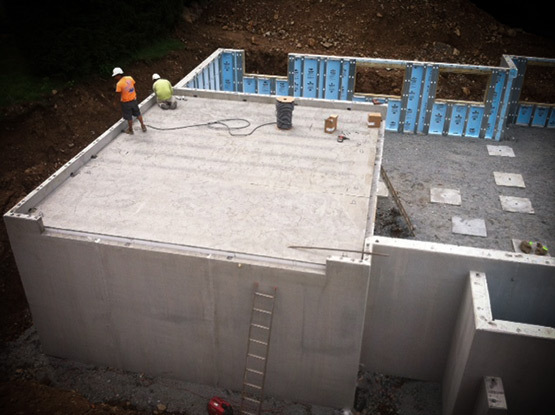 No additional building cost for finishing the external basement walls. 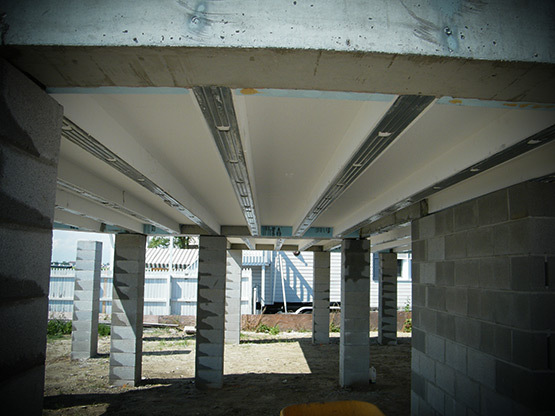 Superior Walls is pre-studded, pre-insulated, with steel stud face and wiring chase holes prefabricated. Ready to finish!